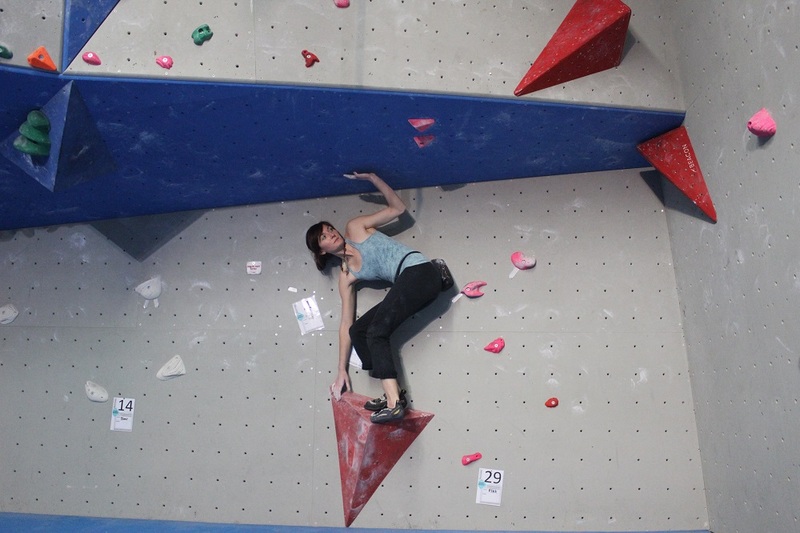 Cailean Harker has worked as a freelance route setter for several years and has travelled to many different Climbing/Bouldering centres across the country to apply his trade. From the very easy to the ridiculously hard, Cailean endeavours to make his routes and boulder problems interesting, thought provoking and challenging yet attainable. His experience of climbing on many different rock types all over the world helps him to replicate realistic outdoor climbing movement and his competition experience helps him set funky, crowd pleasing and well graded climbs.